Improving your property is an exciting proposition, but it can be a significant expense. Unless you have a bottomless pit of money, it takes budgeting to reconcile quality with affordability. After all, running out of funds can spell disaster for you and your remodeling project. 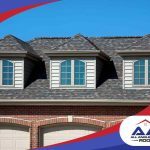 At All Angles Covered, we understand the financial side of home improvements as much as the structural side. We know that writing a large check can exhaust your cash reserves, which is why we offer credit programs through GreenSky®. Seeking out financing allows you to set the ball rolling immediately. 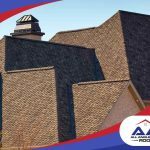 When it comes to roofing projects, time is often not your ally; many roof repairs can’t wait for days or even weeks, let alone months. Putting the necessary repair on the back burner until you save enough cash allows issues to worsen, increasing your potential costs. 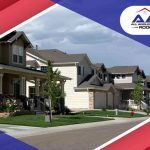 Savvy residential roofing contractors know that taking out a loan will let you set the job in motion without emptying your coffers. 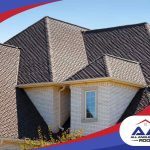 The interest is just a small price to pay in exchange for peace of mind knowing that your roof will recover its structural integrity. With home improvement projects, preparing a contingency budget equivalent to 20% of the project cost is good practice. It acts a buffer against unexpected expenses. Since it’s impossible to accurately predict the existence of hidden structural damage, applying for financing can make you flexible enough to absorb additional costs. In turn, change orders can be processed accordingly. Most importantly, obtaining a loan allows you to pay in installments. 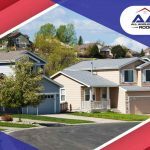 Even with interest, the total cost of any roof repair with warranties becomes easier to deal with when broken into several payments. If your budget can accommodate your loan bill for a few months, then your home improvement won’t feel that much of a burden. Learn more about All Angles Covered’s credit programs through GreenSky. 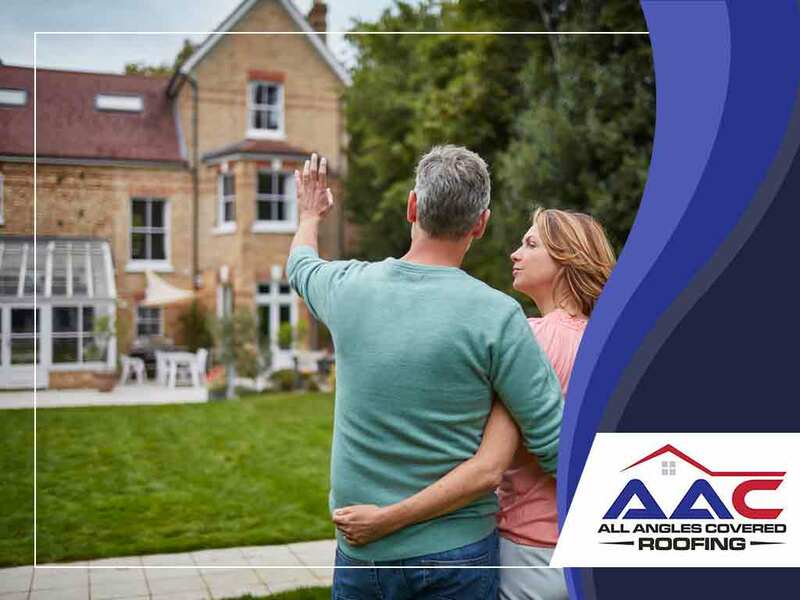 Call us at (303) 848-2762 now to schedule your appointment, and let’s figure out how to make your home renovation as affordable as possible.